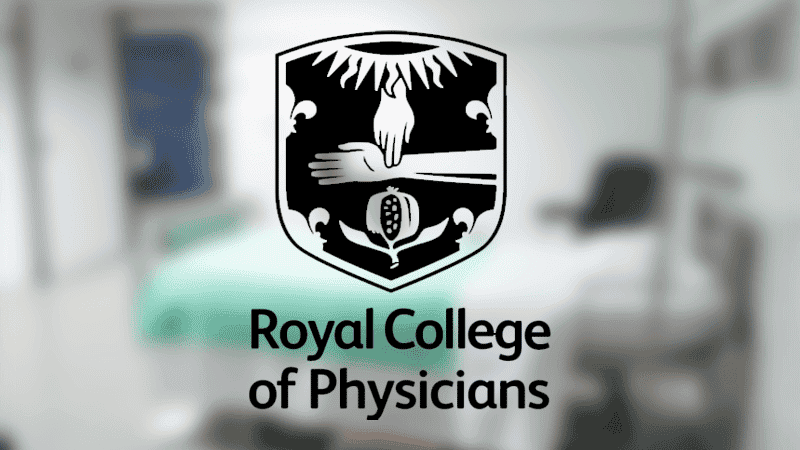 The Chairman of the Royal College of Physicians’ (RCP) ethics committee has resigned in protest at the College ending its long-standing opposition to assisted suicide. Professor Albert Weale complained that the RCP’s decision was “unfair” and “not coherent”. Two other members of the committee have also walked out. Last month, the RCP announced it was ending its opposition to assisted suicide to become ‘neutral’, following a poll of doctors. The results showed that 43 per cent voted to remain opposed to assisted suicide, and 32 per cent backed a change in the law. However, the council changed its official position, claiming that there was an insufficient majority for either view. Prof Weale fiercely criticised the handling of the survey in his resignation letter. He told the RCP’s President Andrew Goddard that it demonstrated “considerable problems of procedural unfairness”. He believes his committee wasted its time giving advice to the college, which seemed to have already made up its mind. Dr David Randall, one of the doctors challenging the poll, said the resignations “add to the concern that the college has rushed into a position of neutrality on assisted dying without proper process”. The RCP’s President, in response to Prof Weale, claimed that advice from the ethics committee is “highly valued” but, on this occasion, the council decided not to follow it.